Please join us for an evening of networking and a fabulous show with other Young Professionals. This is an opportunity to see an amazing show, for an even more amazing price! 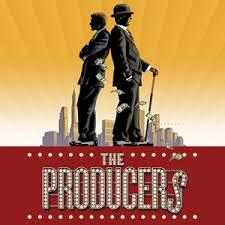 For one low admission price of $40/person you have a one hour reception prior the show, food and 2 drink tickets (which can be used during the reception or during intermission) and a ticket to see The Producers, a Mel Brook's musical comedy!